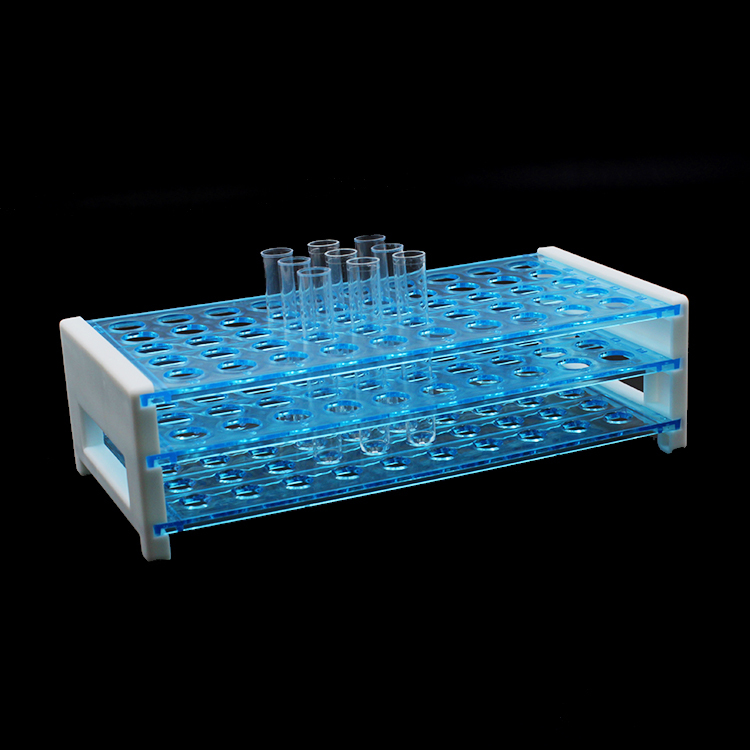 Test Tube Rack is one kind of Medical Lab Devices. 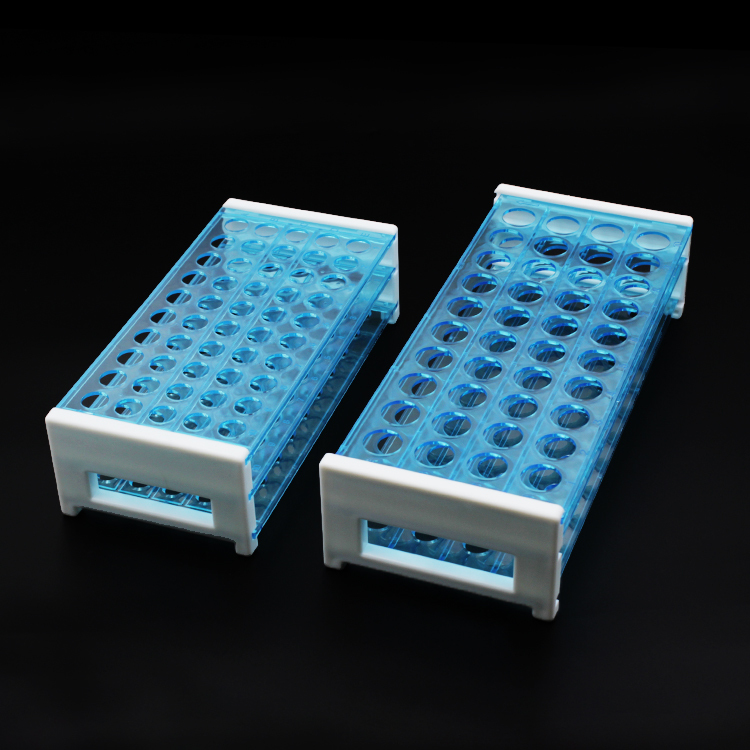 An economical Test Tube Rack substitute for wire racks, here are these submersible, autoclabable racks which are stackable when empty. These are available in different colors and are made of a special blend of polypropylene that makes it sink in a water bath and maintain their stability even in agitated water. These space saving racks can easily be disassembled for cleaning purposes. The base is in the form of a grid with square openings and has fold up sides and end bars that lock into rack tops. 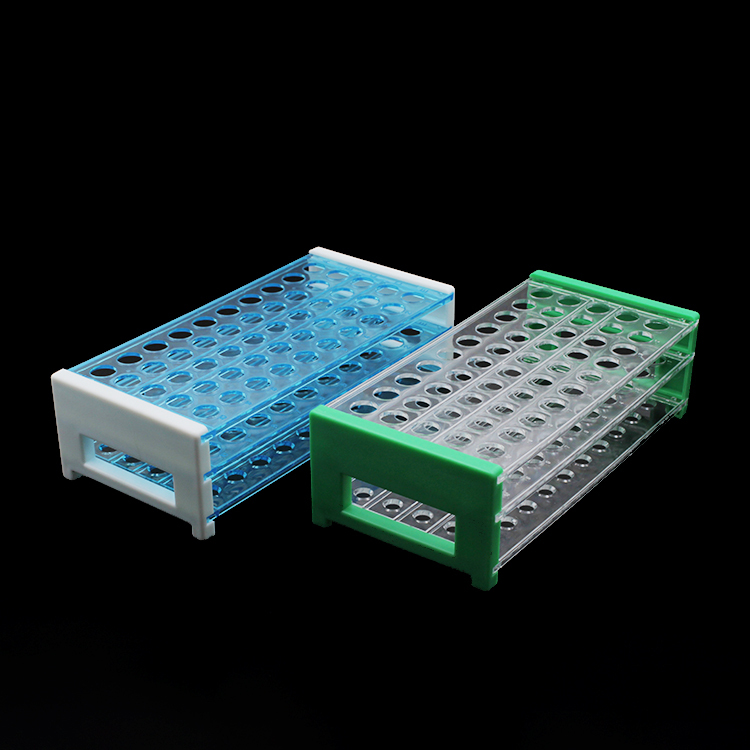 Test Tube Rack also could named Test Tube Stand or Test Tube Holder. Looking for ideal Test Tube Rack Manufacturer & supplier ? We have a wide selection at great prices to help you get creative. 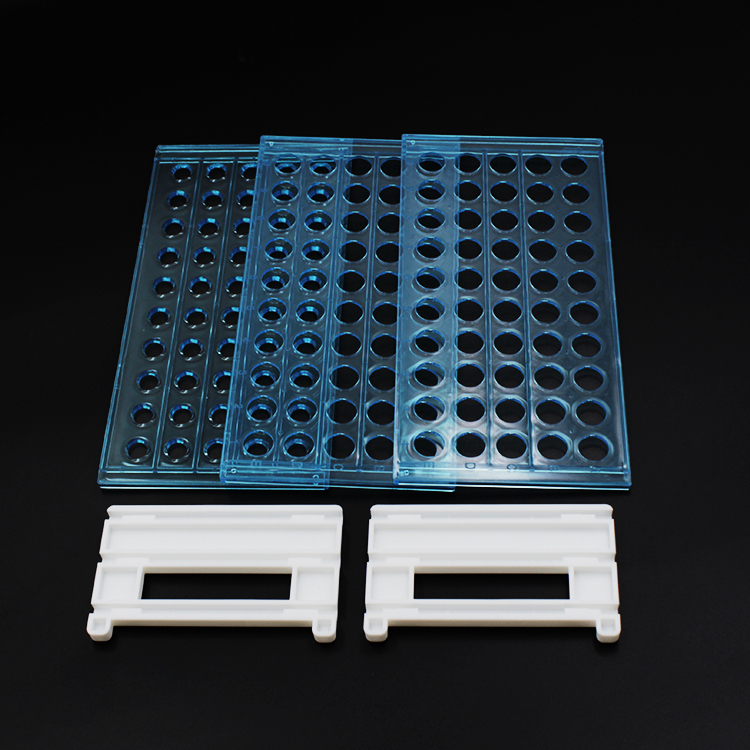 All the 40 Well Plastic Test Tube Rack are quality guaranteed. We are China Origin Factory of Test Tube Stand. If you have any question, please feel free to contact us.